Redd Kross serves great songs before any aesthetic and lets raw energy dictate where those songs should go. 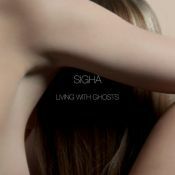 What’s left is the sound of surging, scrappy garage-pop outfit that may as well have been formed yesterday. Researching the Blues shows a band making some minor adjustments to their sound, without losing the impact that their music conjures up. 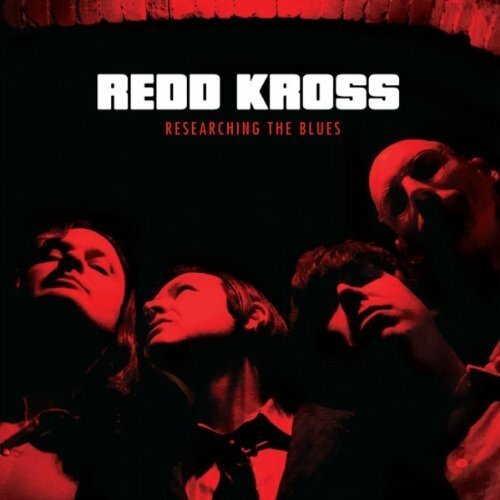 Researching The Blues isn’t the album to convert non-fans of Redd Kross, but it does manage to tie in with the rest of Redd Kross’ discography without sounding dated or out of touch. Redd Kross sound tighter and more energetic, even though their guitar tones have mellowed a little. At its best, Researching the Blues is a thrilling reunion record, but, like most Redd Kross albums, the tracklist isn’t flawless. Purchasing Researching the Blues from Amazon helps support Album of the Year. Or consider a donation?